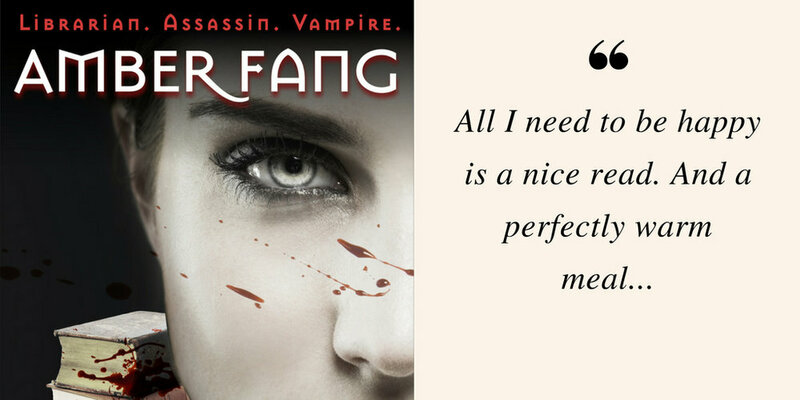 Thanks for reading Amber Fang! If you'd like more news about the series and other works by Arthur Slade then please sign up for his Somewhat Clever Newsletter. As a reward you'll get a free collection of short stories. And be the first to know about other freebies, movie deals and... well... cool stuff.